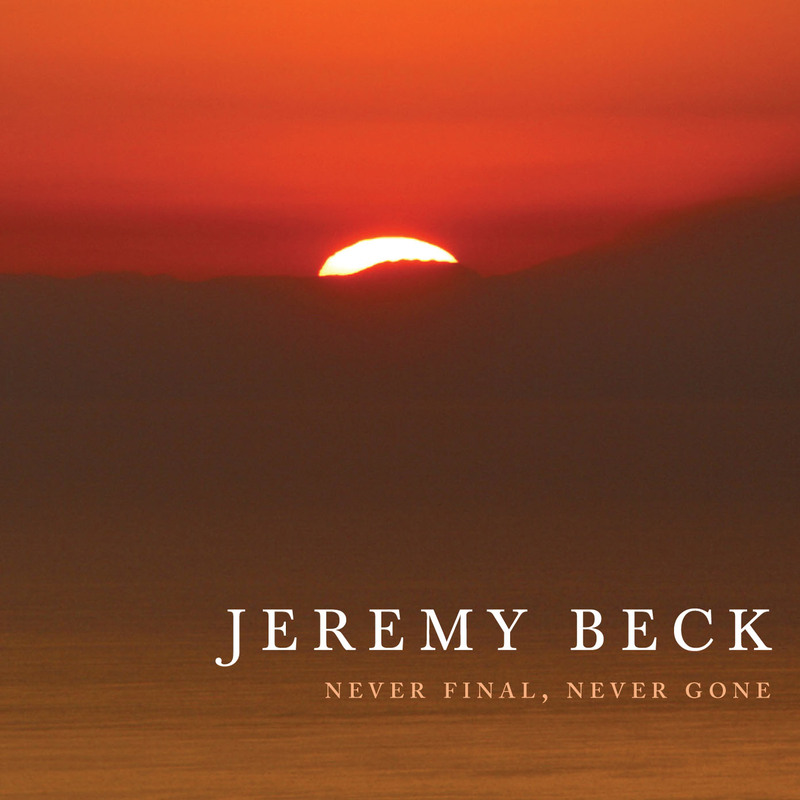 Though we may live in an “in-your-face” musical age, Jeremy Beck’s lyrical and expressive compositions, conversely, exhibit the fine care and intricate passion of a master jeweler. Now, from his workbench comes a new recording that features chamber and vocal music in varying combinations, all of which display a compelling filigree of an original American tonal dialect wedded to a lively and impassioned rhythmic profile. Beck also provides snapshots of other times and places – while teaching in St. Petersburg, the sacred music of the Russian Orthodox Church was the inspiration for his third string quartet, Shadows & Light, and the timeless beauty of the city suggested the title track. In addition, his Kopeyia reflects his study of traditional West African drumming in Ghana. From his shop in Louisville, Kentucky, Jeremy Beck (b. 1960) has created a catalogue of work that not only speaks directly to a listener’s heart and mind, but that musicians love to play – the beauty and intensity of his music is brought to life on this recording by the nuanced and brilliant performances of those dedicated to his artistic vision.